Design Store | Shop South African Design. Shop South African Decor, Furniture, Homeware and Lighting. Shop South African Design. Enjoy Free Delivery To Your Door. 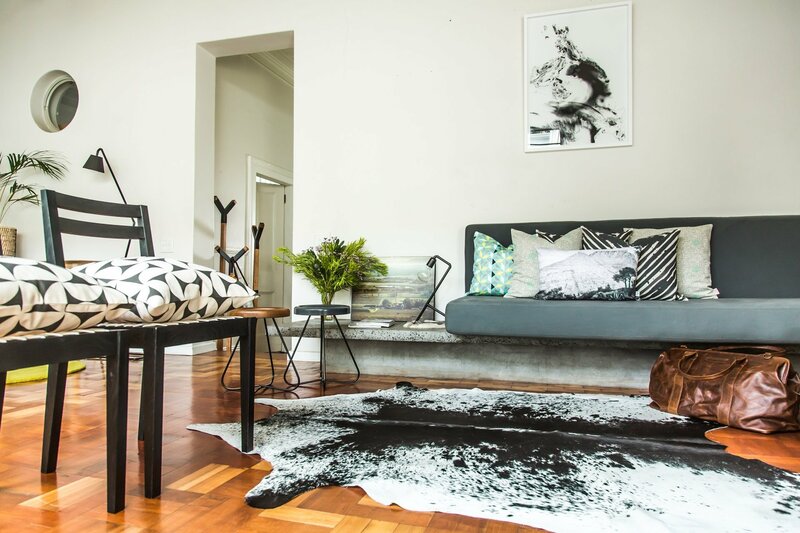 Shop South Africa's best in designer decor, furniture, homeware and lighting. We're here to help you decorate your living space, lounge, bedroom, kids room or office with proudly South African products. Enjoy free courier delivery nationwide. We have a few things to share with you. As an ode to Valentines Day this month, Design Store will be hosting a giveaway. We've partnered with Cape Town artist, Mariëtte Kotzé, to make available two of her newly released artworks as prizes - which Design Store exclusively stocks. Happy 2019 to all our customers. Happy 2019 to all our existing customers and new visitors to our online store. Thank you for the continued support and especially to those customers who placed orders during December and waited patiently for their orders to be completed during January.